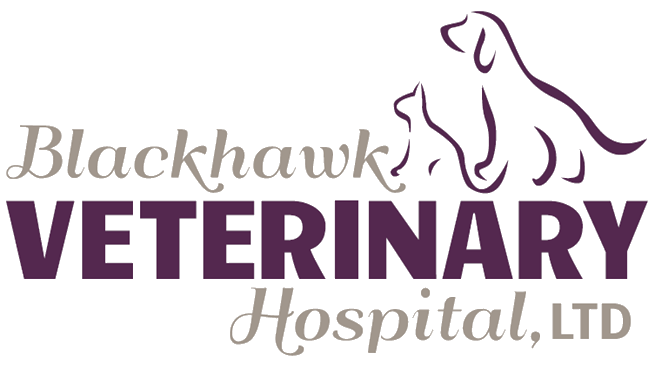 Blackhawk Veterinary Hospital is constantly on the lookout for team members who enjoy the constant change and challenge our practice brings. We search for individuals who will aid in our continued quest towards excellence. We need team players who are outgoing, enthusiastic and are willing to learn and excel. We pride ourselves in a strong team-oriented culture and encourage continued learning. You will enjoy working with wonderful employees. Blackhawk has been stable in the community since we opened 17 years ago. We are currently a 2/3 doctor companion animal practice that always strives to provide compassionate high-quality care, superior customer service, positive communication, and attitude all within an optimum work environment. We are a progressive, well-equipped, Fear Free Certified hospital. By offering services and equipment including our Abaxis in-house lab suite, digital radiography, and dental radiology, we are able to provide our clients with the best medical options, and our patients with the best medical care. Warm, professional, and experienced veterinary receptionist or client care specialist. We would want this applicant to have previous veterinary experience in a hospital setting. We use our technician to their full skill potential. Strong multi-tasking and organizing skills a must. Heavy organizing and multi-tasking skills a plus!